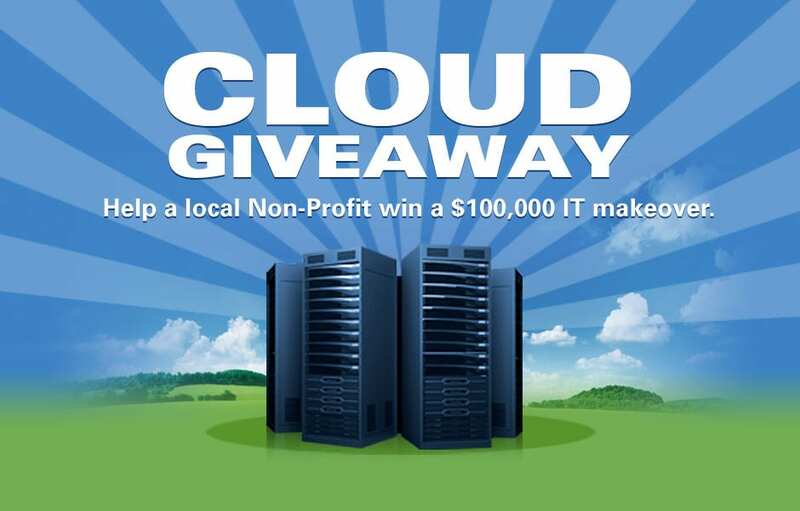 That’s right, we’re giving away a three-year cloud contract to a lucky non-profit. That’s up to $100,000 worth of IT services and support, for free. Voting is officially closed. Please check back here in early December to find out the winner and for the full recap of the contest. After two months, 300 nominations and over 2,000 public votes, the Cloud Giveaway contest is now closed. Over the next few weeks we will tally the votes and review all of the nominations to determine which of the finalists will win the Technology Makeover for their organization. We’re thrilled with the effort put forth by all of the finalists to achieve the votes and endorsements from their loyal supporters, and we look forward to announcing the winner in early December. While there can be only one winner, each of the finalists will receive a service gift from IT Solutions for their participation. Follow us on social media and find out the winner as soon as they are announced!